A handy list of beauty products that will save you time, effort and generally make your life MUCH easier. When I first saw this on the shelves at Watson’s, I was kind of dubious. I mean, conditioner for your skin? Sounds gimmicky. But I still bought it anyway, because I’m a sucker for products that promise to save you time (read: more time to sleep in). 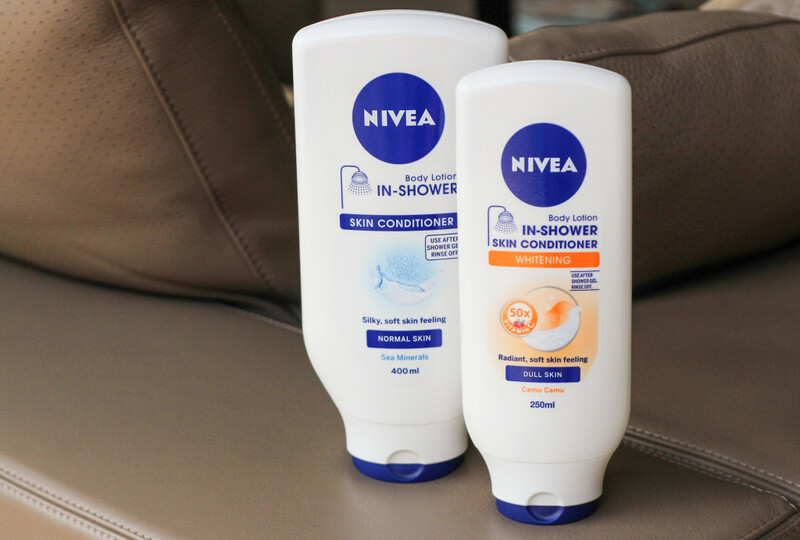 The NIVEA In-Shower Body Lotion Skin Conditioner basically moisturises your skin while you’re in the shower, so you don’t have to lather yourself in body moisturiser post-shower (and sit around naked while waiting for your moisturiser to dry off). It’s not a body wash though, so you’re not exactly skipping a step in your shower routine – just making the application of moisturiser much quicker and easier. If you want a more luxe version, try the LUSH Ro’s Argan Body Conditioner, which smells nicer (but basically does the same thing). This is such a #firstworldproblem, but you know how removing your chipped nail polish is such a meticulous and tiresome task? I mean, you keep rubbing your nails with an acetone-soaked cotton pad and only like, half of your nail polish comes off. 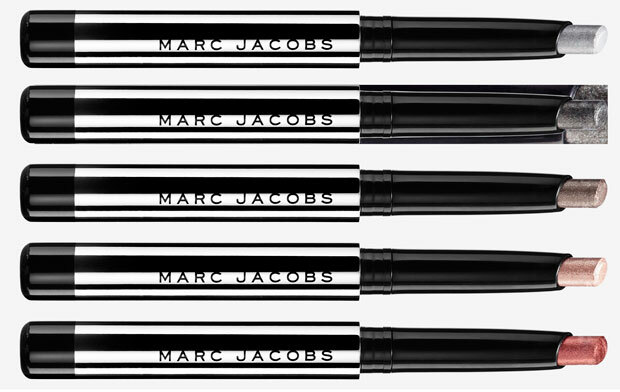 The Marc Jacobs Twinkle Pop Eye Stick was actually an accidental discovery of mine. I was perusing the selection of Marc Jacobs lipsticks when the shimmery range of Twinkle Pop Eye Sticks caught my eye (because I’m attracted to shiny things like a magpie). A few swipes on the back of my hand, and I was sold. I don’t know about you, but I’m a real noob when it comes to applying eye shadow. I’ve tried everything from YouTube tutorials to asking the makeup advisor at MAC (who might have actually been a man skillfully made up as a woman, come to think of it) – but my smokey eye usually looks…dirty. Or reminiscent of the Joker (as my BFF once put it). 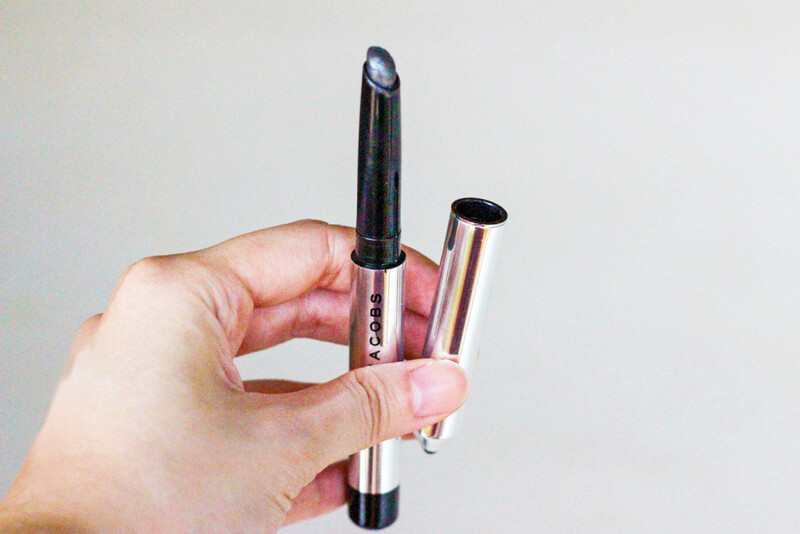 Anyway, the Marc Jacobs Twinkle Pop Eye Stick is SO easy to use because it glides on like a dream. No brushes, no messy powder and no makeup mishaps. All you have to do is swipe the stick on your eyelids then smudge it out with your finger – and ta-daaah, easy smokey eye complete. You’re welcome. 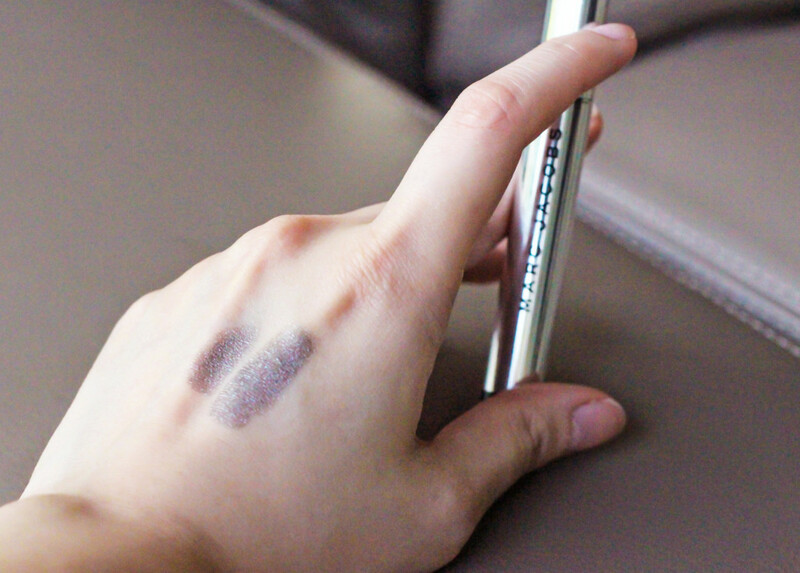 The colours in the Twinkle Pop range are mostly quite shimmery and metallic, so if you want more matte colours, try the Clinique Stick Shadow Tints instead. The formula is a bit too translucent for my liking, but the colours are more suited for daytime use. 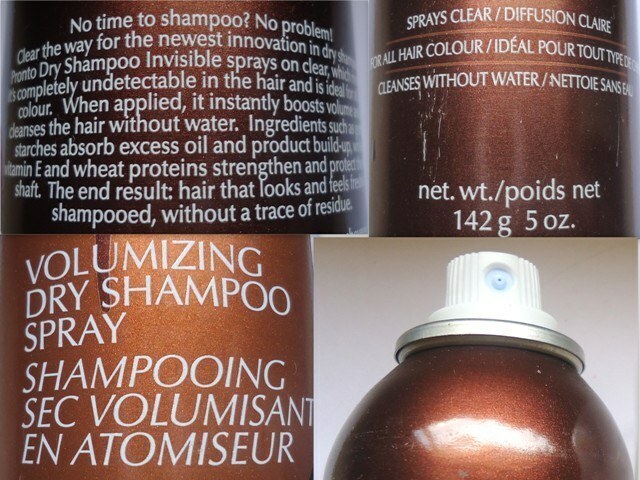 Dry shampoo is one of those things that only lazy girls (i.e. me) use. Annoyingly conscientious people may be like, “Eee you mean you didn’t wash your hair today? 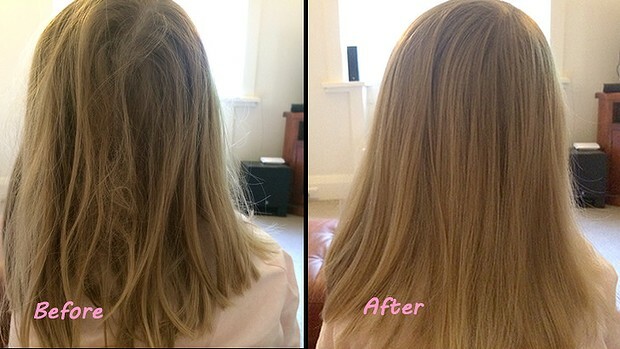 !”, but dry shampoo is seriously as easy as it gets. 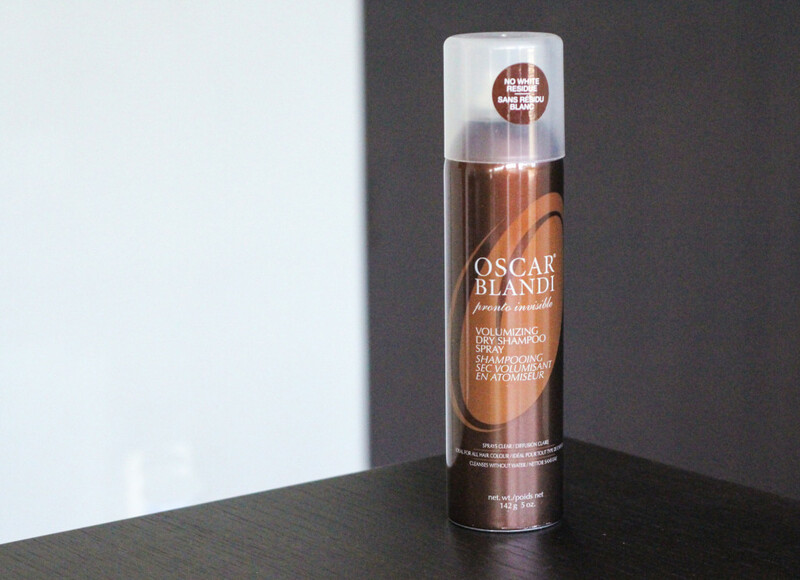 The Oscar Blandi Dry Shampoo Spray is one of the better ones out there, especially since they have an Invisible Spray (pictured) version that works great for girls with dark hair. Some dry shampoos tend to be too powdery (therefore making you look like you have *gasp* dandruff) but the Oscar Blandi one has a good consistency (and smells nice too). The trick is to apply the dry shampoo the night before, so the product will have some time to work its magic on your greasy roots. 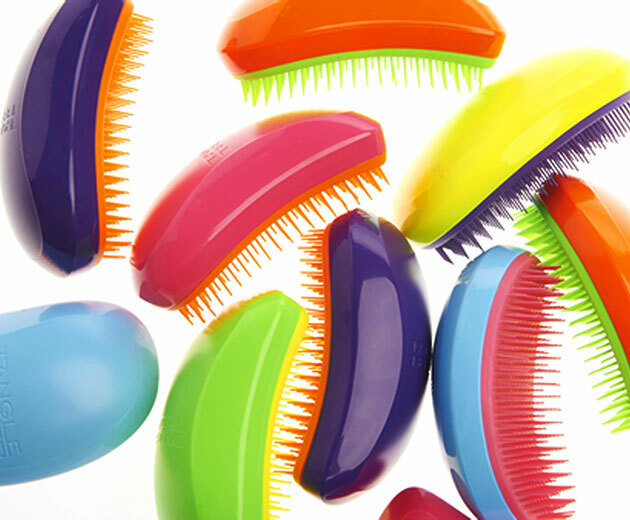 Hype and hefty price tag aside, I have to say that the Tangle Teezer does work as promised. I used to leave my tangled hair to dry post-shower, but that resulted in one too many split ends (and disapproving looks from my hair stylist). However, after using the Tangle Teezer religiously for a few weeks, I am pleased to note that my hair no longer looks like a nest. And that, my friends, is some serious magic. 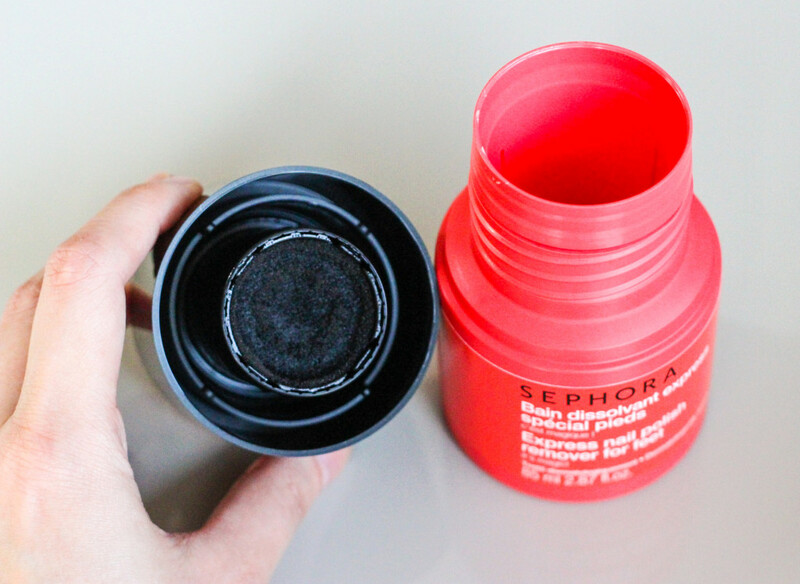 I’m not the biggest fan of makeup removing wipes, mainly because it seems less economical than buying a bottle of makeup remover. Also, wipes usually dry out if you don’t use them for some time, which is annoying but well, such is life. 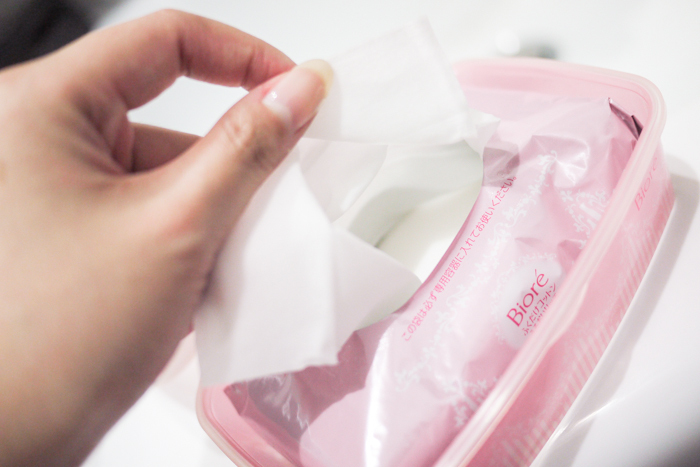 The Biore Cleansing Oil Cotton Sheets, however, are one of the better makeup removing wipes in the market. 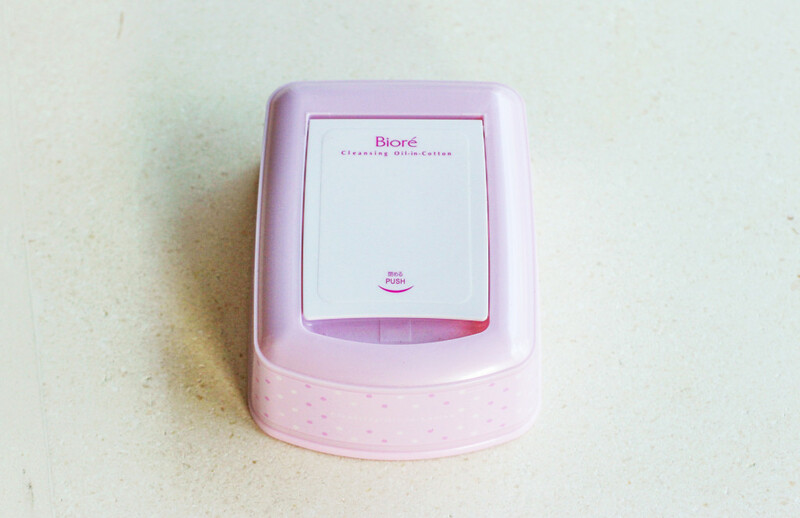 I don’t know what sorcery the manufacturers used, but I’ve had my tub of Biore makeup wipes for close to a year and they haven’t dried out yet. These makeup wipes are great for lazy people, mainly because they remove most of your makeup in a few swipes. Even stubborn eye makeup, yes. The best way is to press the sheet against your closed eyelid and let it soak for awhile, before gently rubbing the makeup off. This will prevent wrinkles, you see. Or so a makeup artist (who admittedly had really good skin) once told me. It also comes in a smaller 10-sheet pack, which is good for travelling.